If you're looking to build a serious career, it's not enough to come to the job interview in a professional outfit. Your social media presence had better look the part too. Rest assured, hiring managers will notice! 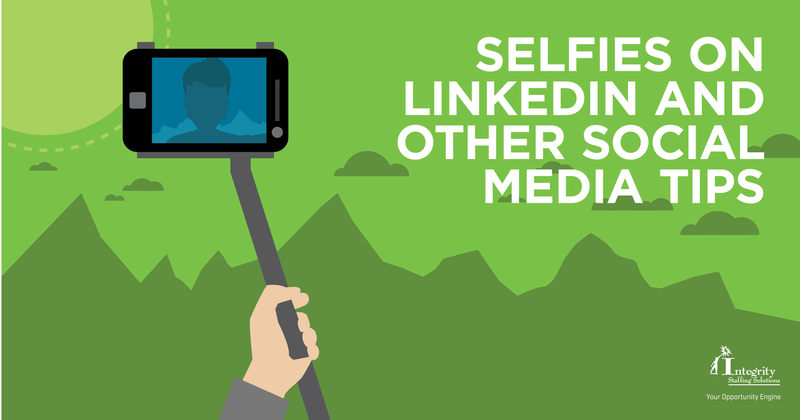 In fact, over 90% of recruiters check candidates' social media pages. And two-thirds of them say that what they saw there has affected their hiring decision. Here's a list of things recruiters most often look for on social media. Audit your own pages and make sure everything on them puts your best professional foot forward. Ideally, this is a nice headshot taken by a professional photographer. It shows you well dressed and groomed, with a friendly, polite smile, against a plain background. Selfies, or any candid photos, will never give you the same level of competence, and any background scene is distracting. Specifically, NSFW photos, such as your bachelorette trip to Vegas. Take them down or make them private (only viewable by specific friends that you designate). If you've been tagged by friends in their photos, ask them to remove your name. Bashing current or previous jobs. There's no bigger red flag to a prospective boss than complaints about your last boss, job or co-workers. "I'll be next on this person's hate list," he/she thinks. The same goes for revealing confidential company information and badmouthing the company's clients. Delete any such comments from Facebook, Twitter, etc., or hide them from public access. Posts about current job interviews or offers. What if someone at the company you're negotiating with saw your post commenting on the salary or working conditions? Even worse, what if you're job hunting while still employed, and your boss saw it? Does your resume claim you have a college degree, but the spelling and grammar in your social media posts wouldn't pass a 6th grade English test? Over 65% of hiring managers say this will hurt your chance of landing the job. Remember, the first impression you make on a recruiter will probably be your Facebook page, not the face-to-face interview. Make sure it's a good one.